Crank it and drank it kids! 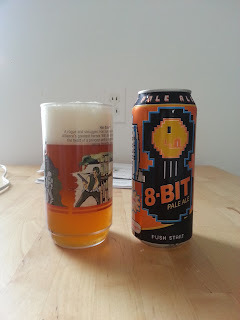 I'll be the first to say I can appreciate any beer that combines some of my favorite things, such as 8-bit gaming and pale ales. Throw in the fact that I came across this beer in a game of chance (left over from a BBQ) and didn't cost me a thing? Well, that's a hat trick my friend. Tallgrass was founded in 2007 by Jeff and Tricia Gill. 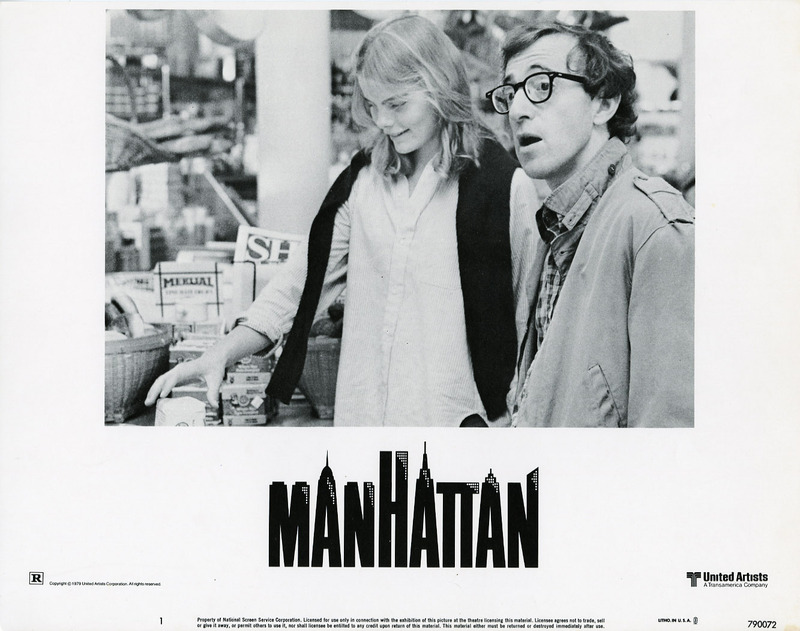 Jeff was a homebrewer looking to start up a microbrew and did so in Manhattan, Kansas. They currently have about 7 regulars in line-up with a few seasonals sprinkled out across the year. The interesting thing about Tallgrass is that all their beers are in cans. This is for environmental, cost savings, and beer quality reasons. 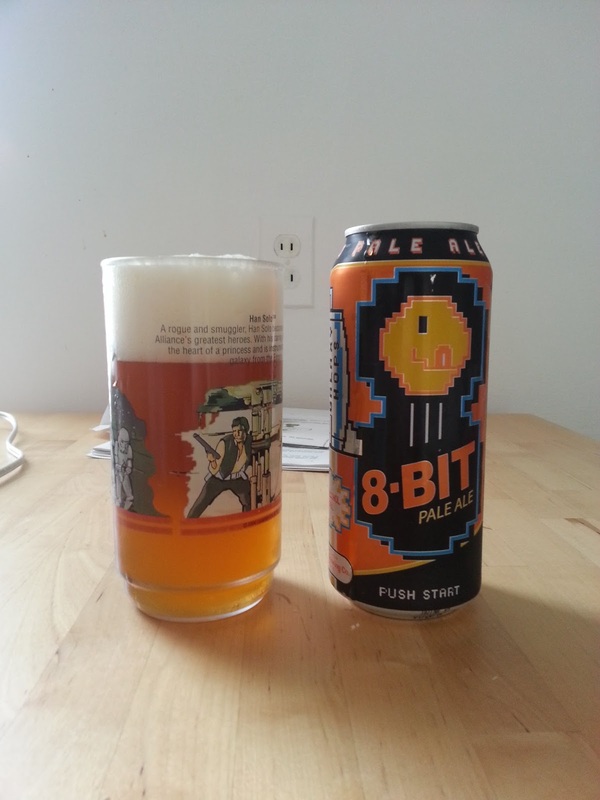 This is their 8-bit pale ale (also known as their only "non-indian" pale ale). It's got an IBU of 40 and an ABV of 5.2%. If you multiply that together you get 208! And if that doesn't tell you something then your a total dumbo! They use galaxy hops along with other Cascades and Goldings hops used in pale ales. That gives it a little more citrus and passion fruit undertones. And you fruits know how much passion I got. Well let's talk about it, right? Little cloudy, not gonna lie. Did not expect that. There is also a lot of head on this beer and have a cream color to it. It has a citrus scent, like most pale ales. Pretty mild scent given the full flavor this baby packs. It has a thick, malty taste with a bitter, dry finish. I feel this is a good beer for tossing around a football to. It's heavy, malty; makes a man feel like a man. Leave a lasting, bitter flavor in your mouth. And maybe you'll just cook up a few sausages on the grill with the guys afterwards. You can wax intellectually about mustards. Oh, yeah. And you can talk about mustard a lot, can't you? This is a great pale ale. Can't really slam them but it's got a tasty, long finish that can carry you through a long afternoon of sports. Pair this up with some Tecmo Bowl and some sausage and you got a nice little weekend there, don't ya? For 9 bones you can score 4 pounders. 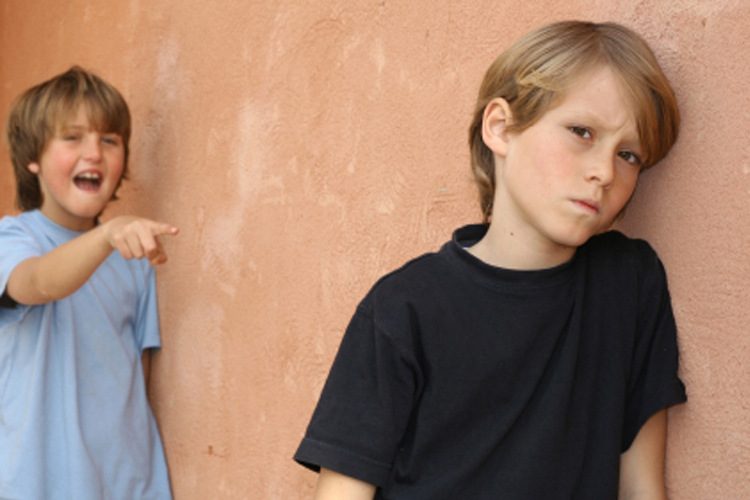 Which is better than being called a loser buy a 10 year old. I'd pick this up if I saw 'er in a store. Don't go down as clean as some pale ales; but this one is worth savoring.